Review our privacy accessibility documents below. The St. Thomas Golf and Country strives to provide services that respect the dignity of persons with disabilities, including our employees, members and guests. In accordance with AODA 2005, Ontario Regulation 429/07, Accessibility Standards for Customer Service, we are committed to providing a Club that is accessible to everyone. All of our employees as well as our members who develop Club policies are trained on Customer Service Standards Training.mThe St. Thomas Golf and Country Club will follow the Ontario Human Rights Code to ensure a Club that is free from discrimination and harassment. We will ensure that our staff are trained and familiar with various assistive devices that may be used by customers with disabilities while accessing our goods or services. Such devices may be a wheelchair, cane, walker and/or oxygen tank. Assistive Devices include automated door at the main entrance at the clubhouse, handicap accessible parking, handicap accessible ramp and AED unit located on the main floor. We will communicate with people with disabilities in ways that take into account their disability. We will make every effort to ensure that our employees take in to consideration that not all persons with the same disability use the same methods of communication and, when not sure, to always ask our members and guests how best to communicate with them. We welcome people with disabilities and their service animals. Service animals are allowed on the premises that are open to the public. A person with a disability who is accompanied by a support person will be allowed to have that person accompany them on the premises that are open to the public. We will notify customers in advance via email and/or telephone of any fees associated with their visit provided we are made aware of the disability in advance. In the event of a planned or unexpected disruption to services or facilities for customers with disabilities the St. Thomas Golf & Country Club will notify customers as promptly as is possible. This clearly posted notice will include information about the reason for the disruption, its anticipated length of time, and a description of alternative facilities or services, if available. The notice will be placed on the Events Board outside the Clubhouse and on the company website: www.stthomasgolf.com. All attempts will be made to contact function coordinators ahead of time and/or verbally notifying customers when they make reservations/appointments. To make certain that our provision for services are accessble, St. Thomas Golf & CC provides training to employees and others who deal with our members and guests. The training includes the following. • An overview of the Accessibility for Ontarians with Disabilities Act, 2005, and the requirement of the customer service standard. • St. Thomas Golf & CC policies, practices, and procedures related to the AODA customer service standard. 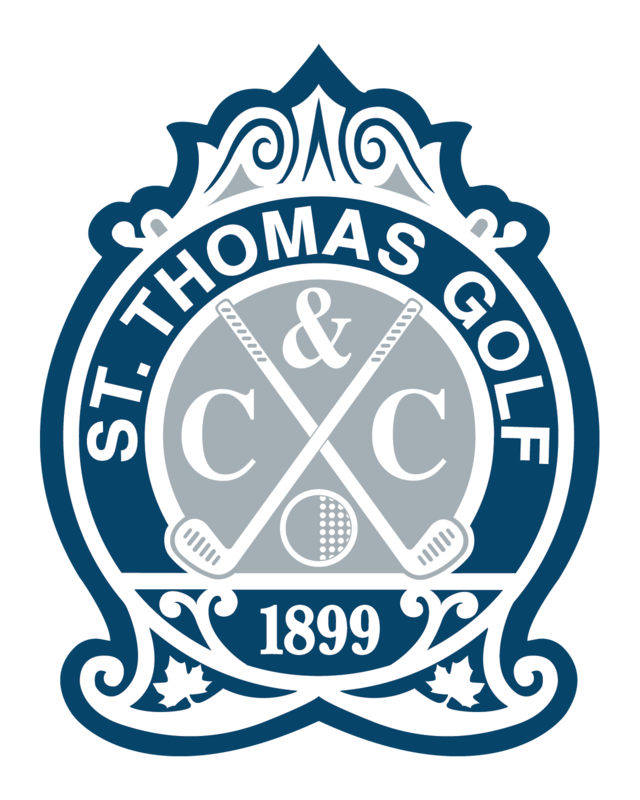 St. Thomas Golf & CC will keep a record of training that includes the dates training was administered and the number of employees who attended the training session. Staff will have additional training when any changes are made to our policy. This policy is available upon request in the administrative office, is posted on the main bulletin board by the pro shop and is on the Club’s website under the AODA heading. Feedback on this policy should be directed to the General Manager at 519-631-4800 ext.23 or by email to rob@stthomasgolf.com and a response can be expected within 5 business days.